Two special education teachers and a parent saw a need in the community for a wide variety of services for children with autism spectrum disorder and formed the Learning Spectrum in 2005. The overall vision of The Learning Spectrum is to provide families with services designed to meet the individualized needs of children with autism and related services in and out of the school setting. It has grown immensely over the last 10 years, and now serves kids in four different locations, as well as private schools throughout the city. The Learning Spectrum provides OT, Speech therapy, music therapy, 1:1-Applied Behavior Analysis (ABA), support groups, and educational services to over 200 students with autism spectrum disorder. TLS provides naturalistic programming for children with autism spectrum disorder and other disabilities based on the premise that behavioral intervention and immersion in the natural environment are the keys to establishing learning behaviors in students. Some children demonstrate a need for a lot of structure and smaller ratios, while some are able to thrive in a larger group with their peers. Whatever the need, we individualize the program to the most naturalistic setting the child can be the most successful! 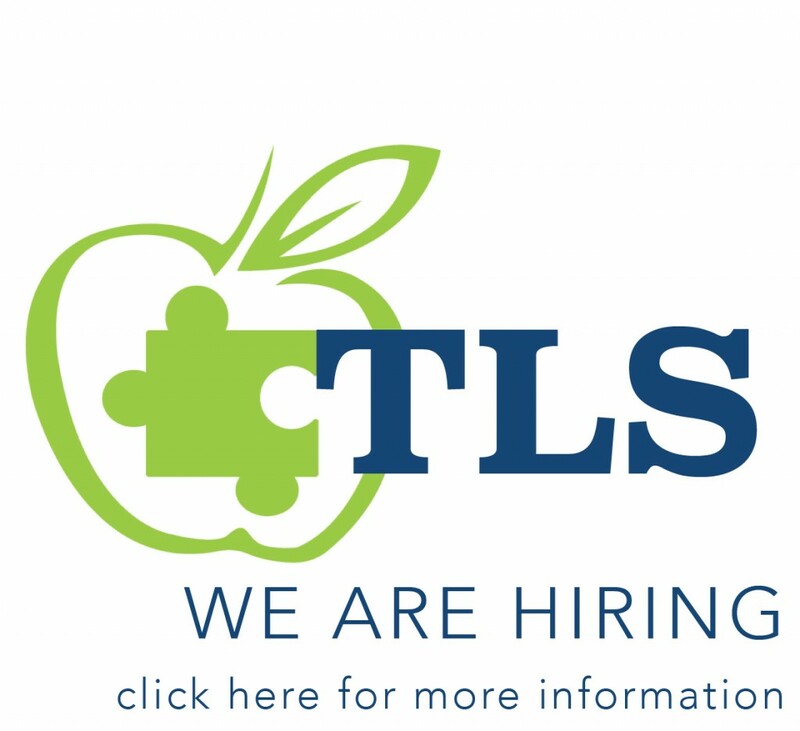 TLS stresses work in the areas of core need found in individuals on the spectrum including: self-management, language and learning, and most especially social skills. TLS bases programs on each child’s unique needs. The goal of The Learning Spectrum is to help all children reach his or their own full potential through a personal program using an ABA approach combined with therapies and education. The Learning Spectrum provides exceptional customized educational services tailored to the needs of each individual student. When working with individuals living with autism, practitioners need to think outside-of-the box—through their creativity and innovation, providers at The Learning Spectrum have this mastered! Instead of adhering blindly to cookie cutter approaches of what “works for autism,” TLS figures out what each individual needs, and then does it. The environment is very natural and each student feels like s/he belongs to a community. Chief Executive Officer, Food for Good Thought, Inc.
I’ve never written one of these emails for any employer that I have ever had, but I feel that it is warranted. I wanted to thank you for interviewing me, for hiring me, and for allowing me to work in inclusion. I have never been in a job that I enjoy, and look forward to coming to everyday. If I may share an anecdote with you, a few weeks ago, I had a bad cold, a throbbing headache, and just generally didn’t feel 100%, at any other job, I would look for any excuse to call in sick, and this would have been the perfect excuse, but I didn’t. I got up, took ibuprofen and DayQuill, and pushed through the day. I didn’t just do it because I enjoy my job, but because I know that the kiddos I work with needed me, and this makes my job feel like I truly matter, and I truly make a difference in the day to day lives of these kiddos, and that is something I’ve sought for at other jobs (Corporate, retail, customer service) but I never found. Until now. And for all that, I say thank you. Thank you for interviewing me. Thank you for hiring me. Thank you for allowing me to work in inclusion.